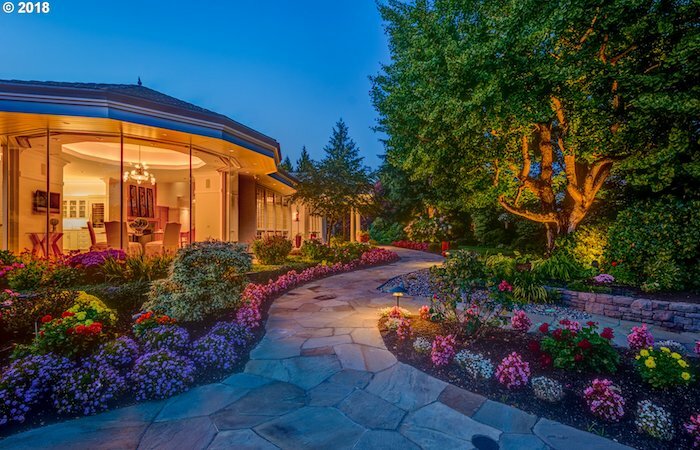 This beautiful 1.68-acre,12,335 SQFT estate is truly one of a kind. Luxurious features include a private and spacious master suite, 3 guest bedrooms, and 5 full baths. 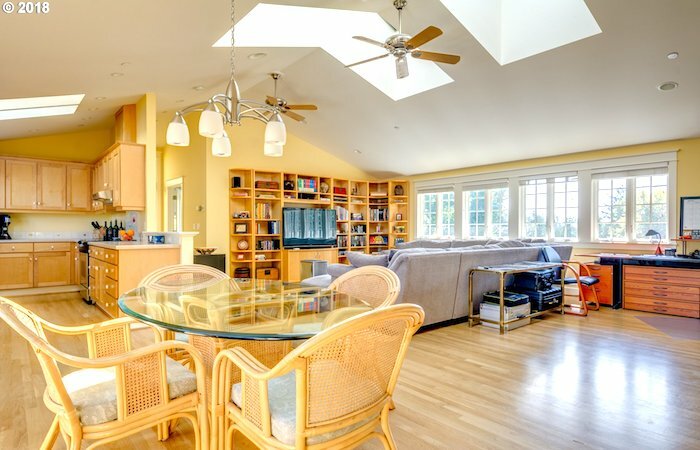 Separate guest quarters with full kitchen, so there is plenty of room for family and visitors. Close to downtown in a walkable neighborhood.